Awesome cover. 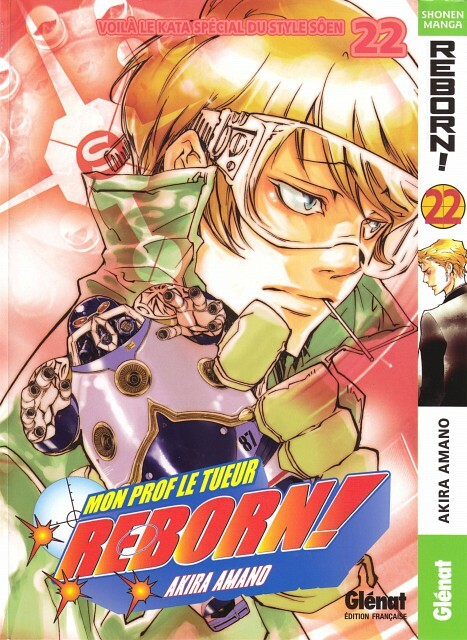 This is probably one of my favorite covers from the Reborn Mangas. I also really liked the Gamma one. Can anybody tell me whether the 22nd is the last KHR volume? Quote by AgataMareCan anybody tell me whether the 22nd is the last KHR volume? Sorry Vol 22 is not the last now. I really like the colors of this VOL. Love it! He is SOO hot!